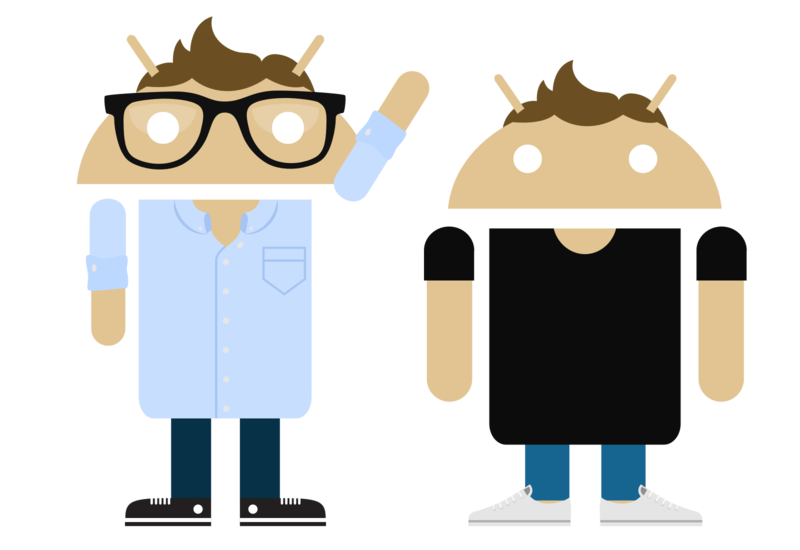 We're creative technologists who make things for Android, iPhone, and the Web. 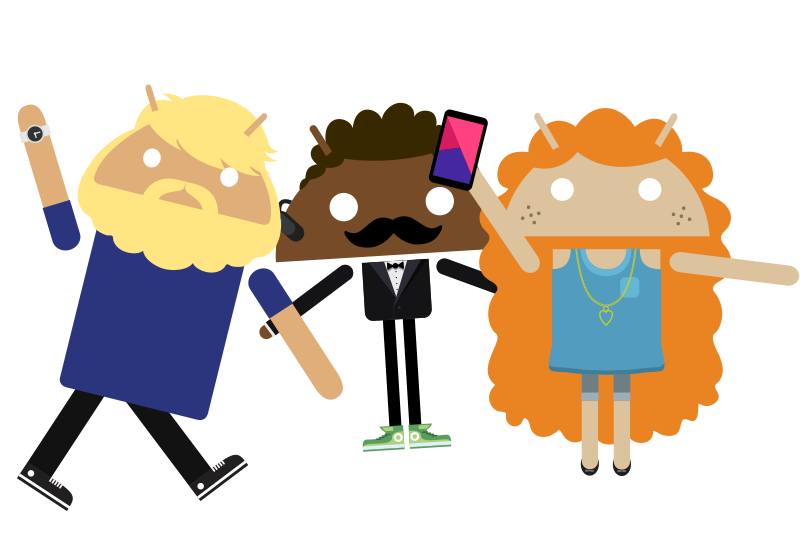 A small internal project with Google that grew to become the face of the Android global brand. 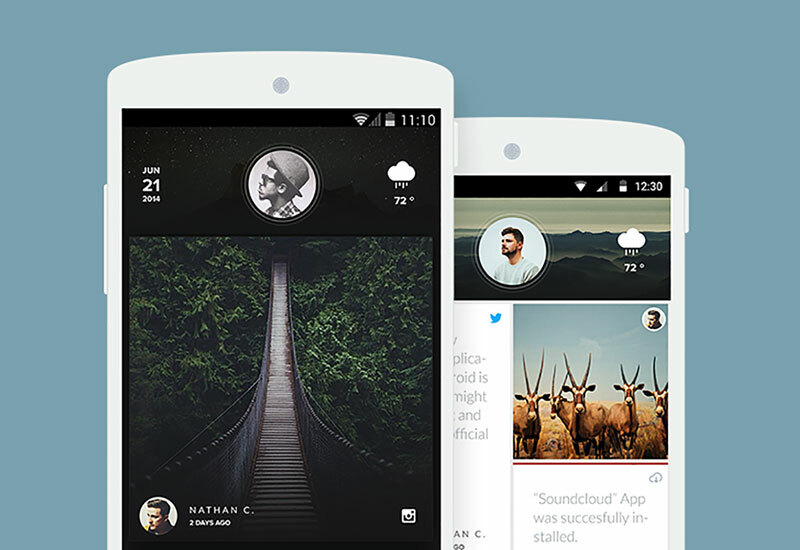 A new kind of Android launcher that replaces icons with a stylish feed. An endless vacation driving simulator for iPhone and Android.